I'm still making it through the long list of amazing artists in the 2nd Reveal of this 6th Bead Soup Blog Party. As such, I want to keep this short and sweet so I can get back to hopping and working on my own pieces for the 3rd Reveal on August 25th. As it's Monday, it's time for a Meal Plan. My freezer is OVER-FLOWING so I've got a few meals that are coming straight out of there. It's kinda nice knowing that I won't have to do much cooking over the weekend. 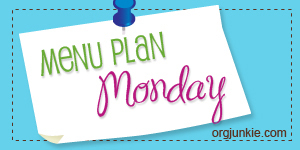 There's more Menu Plan Monday at I'm an Organizing Junkie. 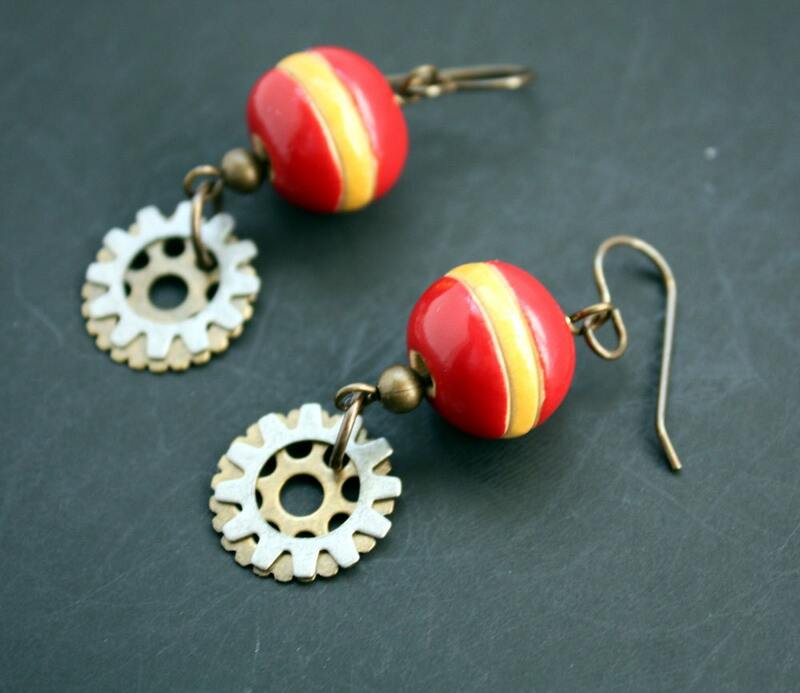 I did play around in the shop earlier today and put another couple items on sale. I promise there will be more NEW soon. Stay tuned! I think I would like to come eat at your house today! yummy! Thank you for your kind comments on my Bead Soup necklace. Oops just realized this is Tuesday. I am sure that yummy chicken is already a memory!